In my final post sharing some of the Snowberry cleansing range, last but not least is the Gentle Cleanse & Tone*. If you have missed my other two posts this week, you can see them here and here. The first post will give you an idea about the brand itself who pride themselves on producing skincare that is suitable for all skin types and all skin concerns utilising the best ingredients both scientific and natural. They are based right here in Auckland, New Zealand and even have a garden further north where they grow and produce a lot of the natural ingredients that get used in their products. 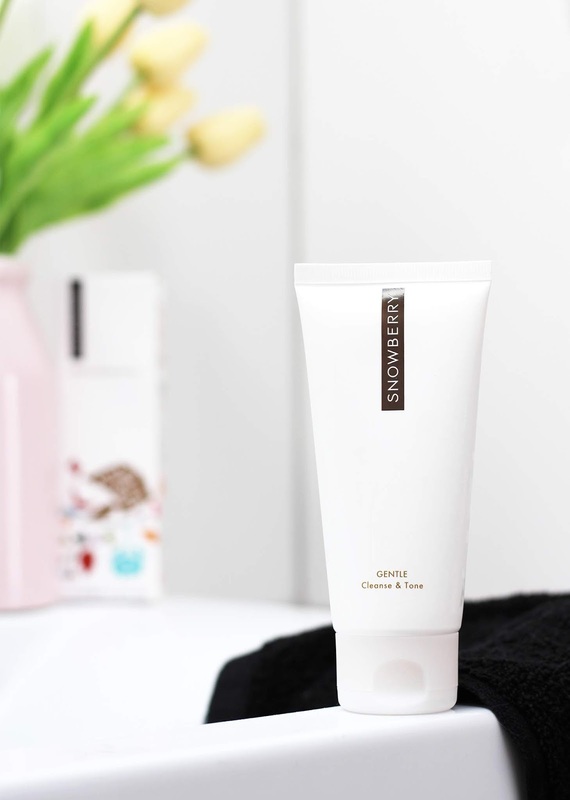 The Gentle Cleanse & Tone is a slightly more expensive option when compared to the So Soft Cleanser (NZD $55 for 100ml, compared to NZD $29 for 150ml), but this one has a more sophisticated formula to help cleanse. but also tone and firm the skin at the same time. I would say this one is perfect for those who don't want to fuss with their skincare routine but want to be sure they are getting the most out of the products they use. It is suitable for all skin types from the ages of 15 and up and can even be used as a shaving lubricant for men. This one has a much thicker texture when compared to the So Soft Cleanser but it melts and foams upon contact to damp skin. You can also lather it up between your fingers before massaging it on the skin and it is safe to use around the eye area. Personally, I prefer this cleanser over the So Soft Cleanser, but don't get me wrong, they both work well for different reasons! 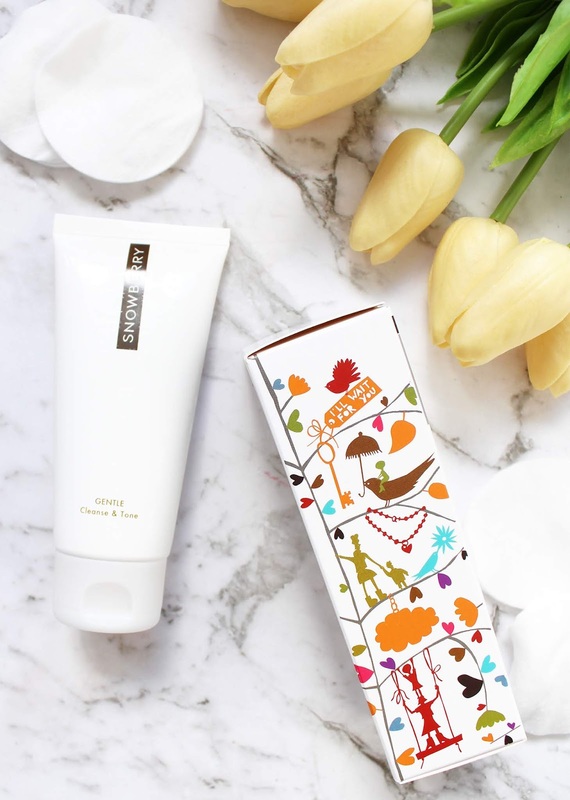 Gentle Cleanse & Tone contains a natural foaming ingredient from the SoapNut and uses Kiwifruit extract. It utilises the natural toning properties from Kumquat extract and on top of all that there is also Vitamin E, Macadamia and Neem seed oils amongst the ingredient list. 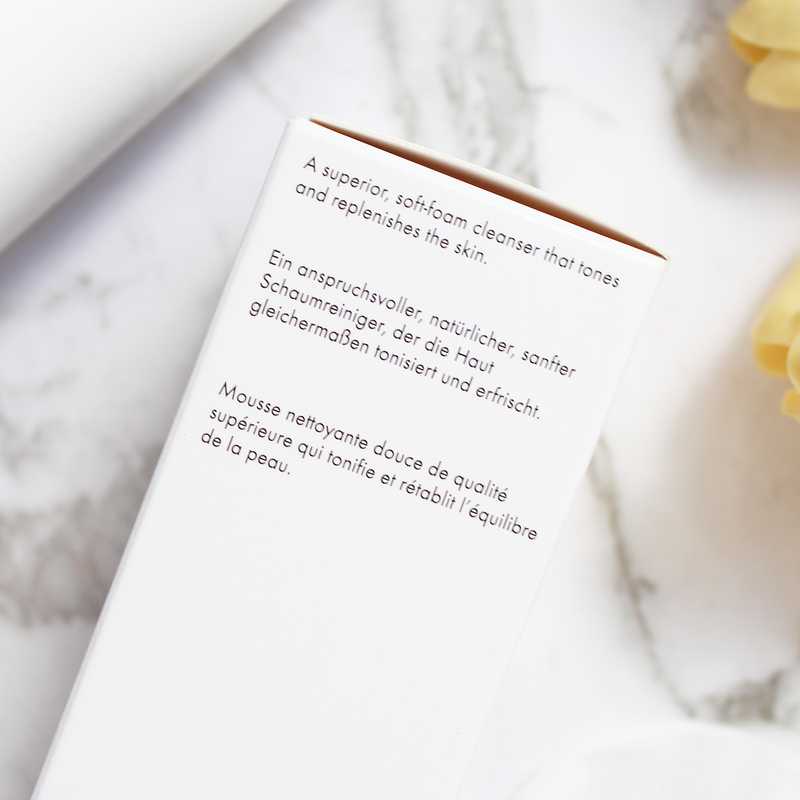 With this cleanser you won't strip the skin of its natural oils, instead, it will remove excess makeup and dirt and cleanse the pores without using aggressive ingredients found in other cleansers. Snowberry can be found all over the place in New Zealand at most Farmers, and also in pharmacies and beauty salons. A full list of stockists can be found here. They also ship to a number of countries internationally and are stocked in physical stores in China, Germany and the Netherlands. All Snowberry products contain no petrochemicals, no propylene, no volatile alcohols, no artificial colours, no silicones, and no fillers. So if you are in need of a new cleanser in your skincare routine, look no further than Snowberry. The three I have talked about all offer different things so there should be one to suit your skin! *Sponsored post, but all thoughts and opinions are 100% my own.